Labour Friends of Sure Start exists to campaign. We are passionate about supporting communities campaigning to protect their Sure Start Centres. And we campaign regularly for the Labour Party, the creators and strongest supporters of Sure Start. In July 2013 we held our first ever Sure Start Community Campaigning workshop. We brought together Sure Start users and campaigners from across the country to share their experiences with the Shadow Children’s Minister, Sharon Hodgson MP. As Children’s Minister, Sarah Teather slashed Sure Start funding. She approved the brutal cuts to the Early Intervention Grant which forced Councils to find impossible savings. 401 Centres have closed thanks to the decisions of her, her Lib Dem friends and their Tory accomplices. 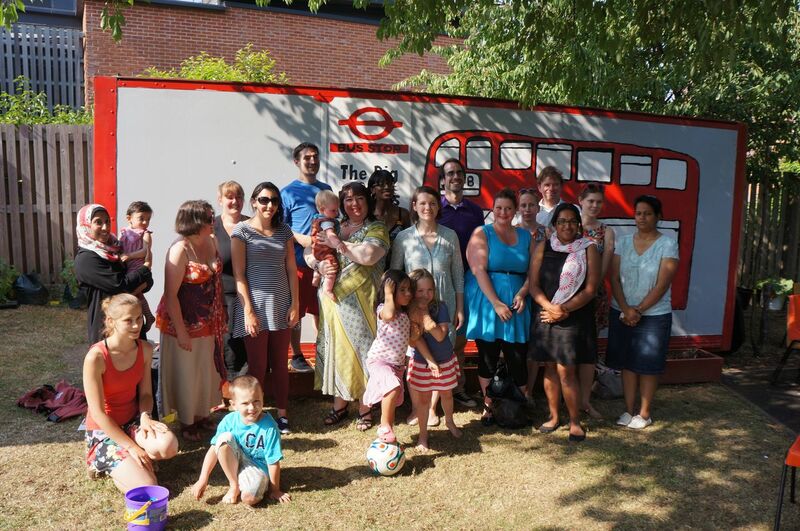 In May 2013 we held our first ever Labour Friends of Sure Start Campaign Afternoon in Teather’s own constituency: Brent Central in London. We had a fantastic turnout including one super-supporter who travelled all the way from Tamworth to be present! Warm thanks to everyone who came along. We targetted an area with lots of young families and delivered hundreds of leaflets contrasting Teather’s brutal cuts with the proactive steps taken by the local Labour Council to keep open all the Children’s Centres in Teather’s home Borough. We also chatted with dozens of families, including one early years worker who was very concerned by the Government’s childcare policy.